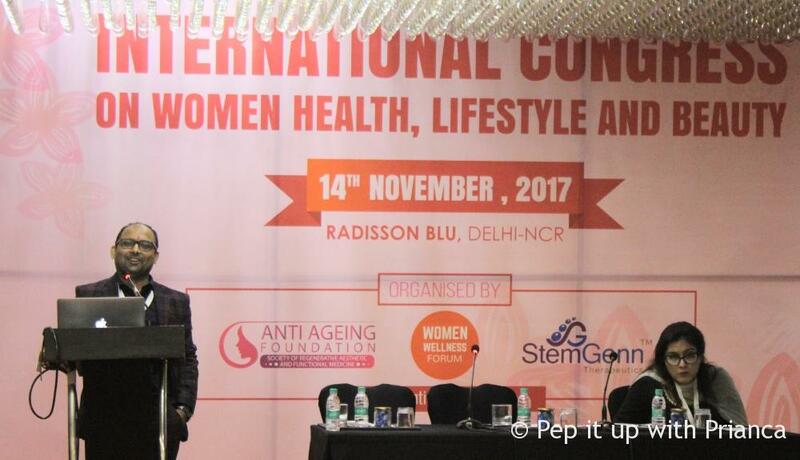 November 14, 2017: The Women Wellness Forum of the Anti-Ageing Foundation (India) in collaboration with StemGenn Therapeutics recently organized an ‘International Congress on Women’s Health, Lifestyle and Beauty’, at Hotel Radisson BLU, near New Delhi. The aim of the session was to empower, educated and encourage women to prioritize their health and lead a healthy lifestyle. The experts at the event shared their knowledge on latest products, techniques and procedures for a healthy mind, spirit and body through regenerative medicine and cellular therapy. The CEO & Co-Founder of StemGenn Therapeutics – Dr. Prabhu Mishra, was the key person behind this event of international stature. Dr Prabhu Mishra with a keynote address on ‘Anti-Ageing — A New You’. 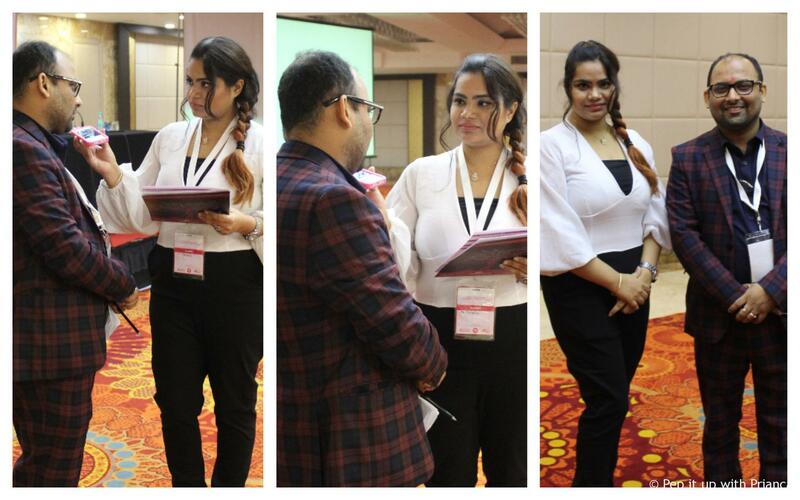 This conference provided a platform for doctors, researchers, women entrepreneurs, scientists, beauty & Health experts to come together and share their expertise, knowledge and insights from their respective fields. The congress also organized an interactive session on diabetes management and sports wellness, benefits of Yoga, importance of face Yoga, meditation and hypnotherapy where participants got an opportunity to clear their doubts from experts. 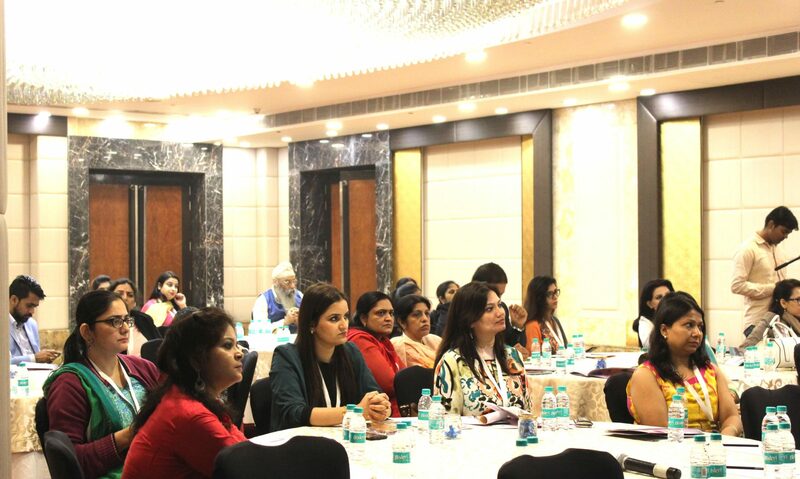 Among many interesting sessions, Ms Deepa Ganesh (Cosmetic Gynecology experts and Secretary – Anti ageing Foundation), educated the participants on how to prevent cervical and breast cancer. It was a pleasure to meet Dr. Mishra and discuss the vision of the summit. He helped me understand the importance of the session and how one can embrace womanhood by leading a healthy lifestyle. Below are few highlights from our discussion. Me: What is StemGenn Therapeutics? Dr. Prabhu Mishra: Stemgenn Therapeutics is leading the medicine industry with its innovative cell therapy and regenerative medicine services. The company focuses on aesthetic treatments, cosmetic gynecology, skin rejuvenation, Infertility, diabetes, autoimmune diseases and lifestyle diseases with injections, personalized health consultation and holistic approach. Stem cell Therapy is a non-surgical treatment for healing of the body using stem cells. My interaction with Dr. Prabhu Mishra, CEO and Co-Founder, StemGenn Therapeutics. Me: What is the Vision of this Congress? Dr. Prabhu Mishra: Anti- ageing foundation society started in 2015 to provide a platform to empower and educate women to prioritize their health and lead a healthy lifestyle. Also, to create awareness on stress management and lifestyle management which may lead to diseases like diabetes, PCOD, thyroids etc. and help understand the importance of food and diet in their day to day life. “The aim of the Congress is to encourage and empower women to make their health a priority and to share the latest techniques, products and procedures for a younger and more beautiful you. Experts will bring you the latest on Cell Therapy, Regenerative Medicine and recent advances in Aesthetics”, said Dr. Prabhu Mishra. He further adds that the treatments at Stem Genn are innovative, personalized and affordable. 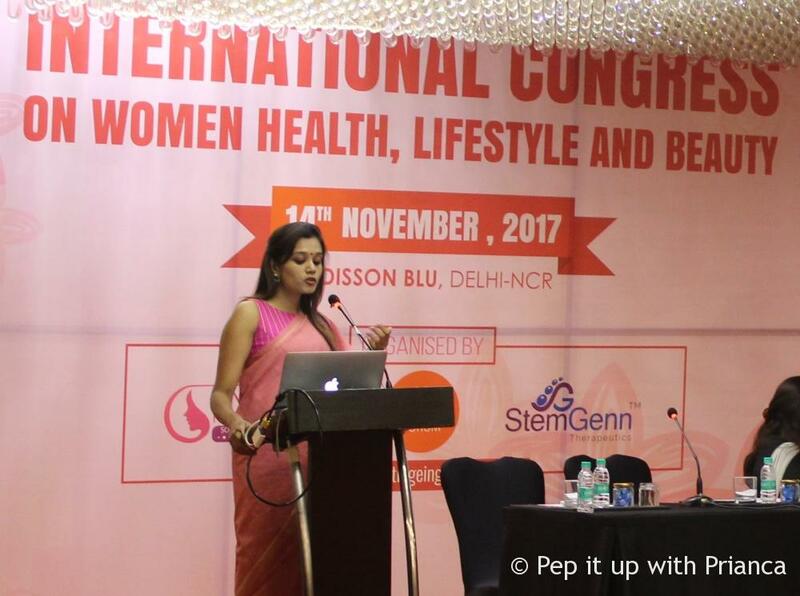 International congress on Women’s Health, Lifestyle and Beauty encourages women to make time to refresh their heart, mind and spirit and reclaim the joy in their lives with regenerative medicine and cellular therapy. As the event was help on November 14, which also happens to be the International Children’s Day, it was the perfect time to celebrate women’s femininity and motherhood by focusing on ways to minimize the risk for infertility. prevent cervical and breast cancer.